LandScope in partnership with Nicholls Colton can provide intrusive investigation and laboratory testing to compliment our non-destructive survey techniques, providing a complete solution for the client. This includes concrete testing reports, reinforcing breakout, and coring. 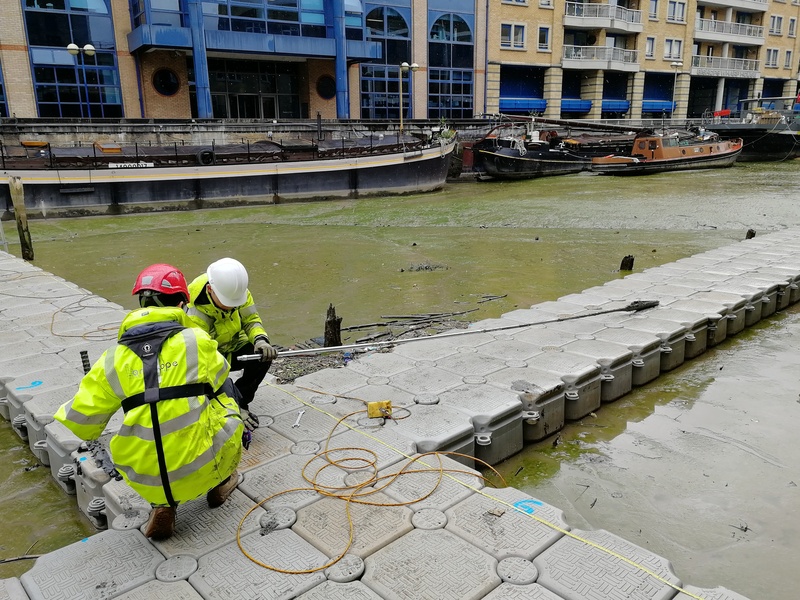 Corrosion evaluation in reinforced concrete has traditionally been performed via intrusive methods by creating a physical connection with the reinforcing and performing a half cell survey. 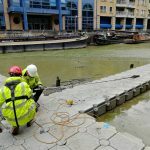 LandScope has developed a non invasive technique to wirelessly evaluate corrosion, removing expensive intrusive surveys and overall time required on site – find out more.